How does the man of steel prove that he is the strongest? He does so by pulling apart the toughest chain in the world. 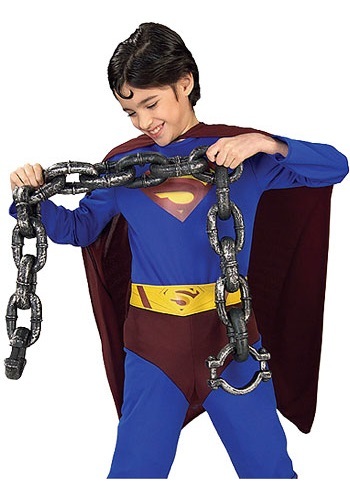 Now your little one will feel just like Superman when this accessory gets added to their costume.